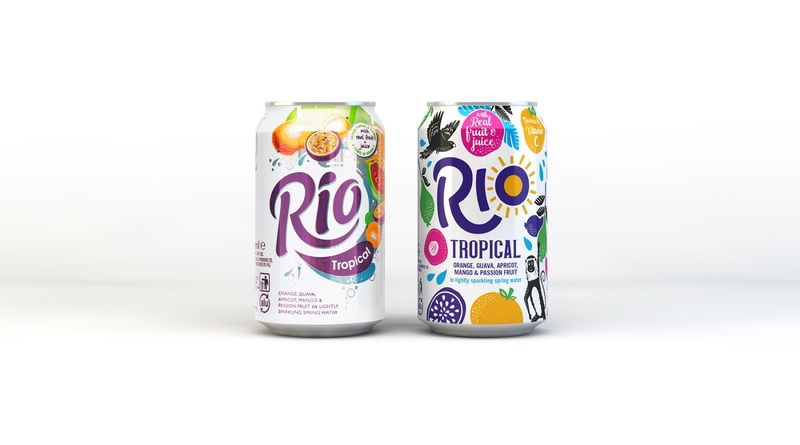 Launched in the mid-80s, Rio set out to offer a natural alternative to fizzy, fruitless soft drinks. In an era of flamboyance and flair, its iconic name captured both the exoticism of its tropical taste and the intrigue of another world at a time where global travel was largely the preserve of the rich and famous. 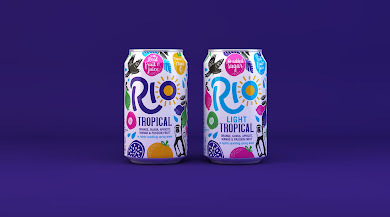 However, with a visual identity based in the era in which it was conceived, Rio’s look and feel was in danger of becoming dated and kitsch. 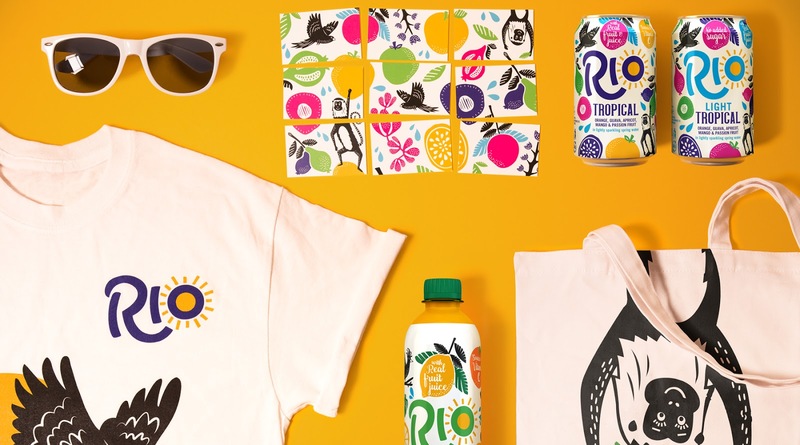 In the face of evolving consumer tastes, Rio turned to Pearlfisher to dial up its emotional connection with customers and reinvent its desirability. 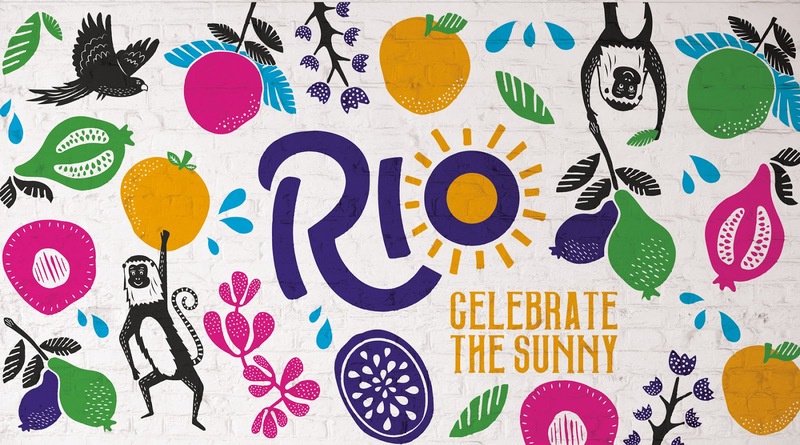 Pearlfisher has also defined a new tone of voice for Rio that comes to life across all the brand’s communications channels, from social media and advertising to PR and customer service. 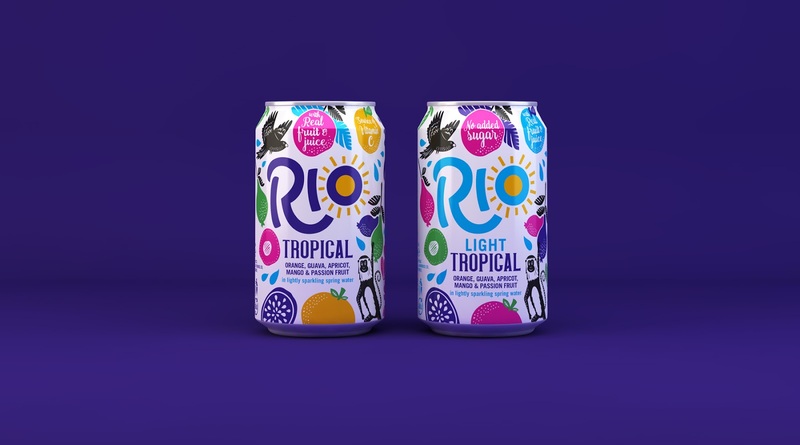 The newly designed two variants — Tropical and Tropical Light — will be available nationwide in cans, as well as bottles, a new format for the brand, at the end of May.